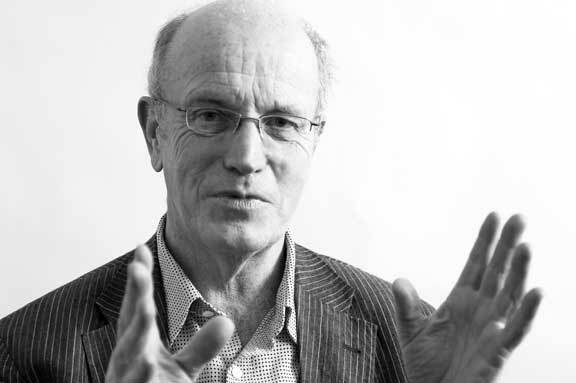 In the final event of Iain Sinclair’s year-long 70th birthday celebrations, the Barbican will be screening a series of films all directed by London’s favourite psychogeographer. From Sinclair’s ultimate journey, where he travelled from Hastings to Hackney in a swan-shaped pedalo, to his documentation of Allen Gingsberg’s 1967 summer stop-over in London, the programme explores the writer’s finest films. And it’s all topped off with a discussion between travel writer Robert Macfarlane, former Time Out film editor Chris Petit and of course the man himself. Expect an abundance of dérives, Deboard and spatial domains nicely packaged in a curated cinema experience for all uncompromising urbanists.